Global CemBoards looks at global market trends in boards and panel systems, at the latest advances in production technology and at how producers can add value to their products worldwide. 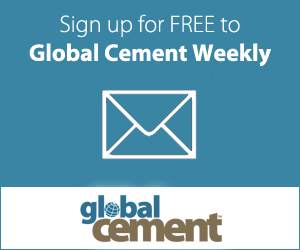 Find out industry news on the cement-based boards industry on the Global Cement website and in the Global Cement Magazine. The fourth Global CemBoards Conference and Exhibition will take place in Germany in January 2020, looking at global market trends in cement-based boards and panel systems, at the latest advances in production technology and at how producers can add value to their products worldwide. In addition to equipping delegates with the latest information, news and developments, the networking opportunities will once again be excellent. 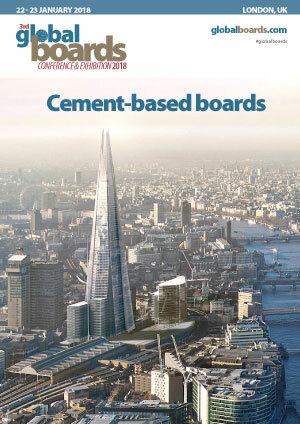 After the success of the first three Global Boards events in London in January 2014, 2016 and 2018, the organisers will repeat the event in Germany and expect to attract even more participants from the global cement-based boards industries. Delegates from over 25 countries are expected to attend the 4th Global CemBoards meeting. Global CemBoards Conference and Exhibition is brought to you by the organisers of the Global Gypsum, Global GypSupply, Global Insulation, Global Slag and Global Cement conferences. The Global Boards Directory is the unique listing of all of the world's cement-based boards plants. It is included as part of the Global Gypsum Directory.